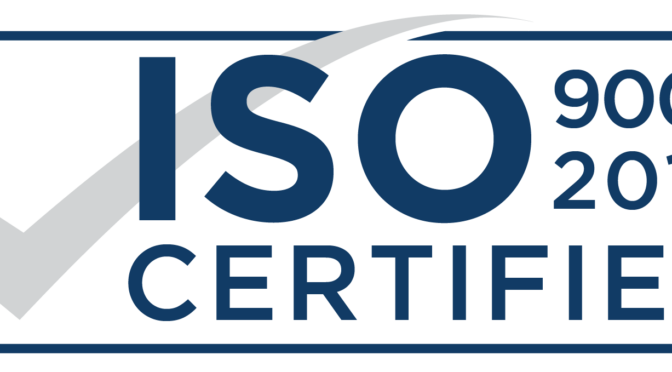 We are pleased to announce that we have successfully achieved our ISO9001:2015 accreditation. Quality control is vitally important to us and is the cornerstone of our organisation. With our customer returns for the whole of 2017 at 0.17% we pride ourselves on the quality product we supply to our customers. We look forward to working with the new quality standard through-out 2018 and continuing our commitment to our quality policy.